Over 40? Over 50? I can take you there. Get the masculine confidence you’ve always wanted! 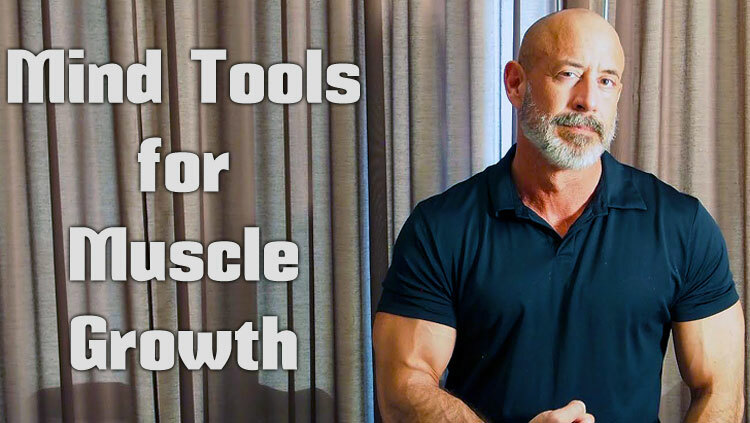 I use advanced mental training to enlist the most powerful tool you have — THE MIND — to enhance your existing workout program and create the body you have always wanted. 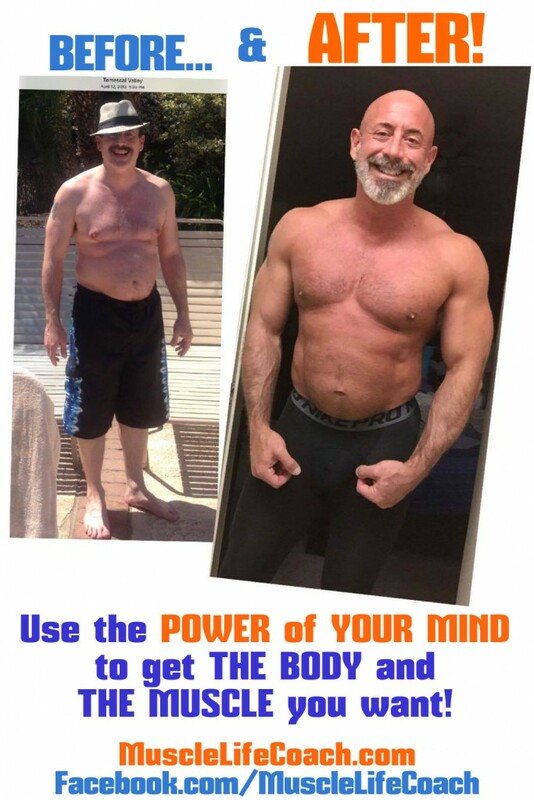 I will help you create the vision of the body and the life you want. We will work together, setting goals and creating an action plan to make that vision your reality. Consistent accountability check-ins will make sure you stay on track. 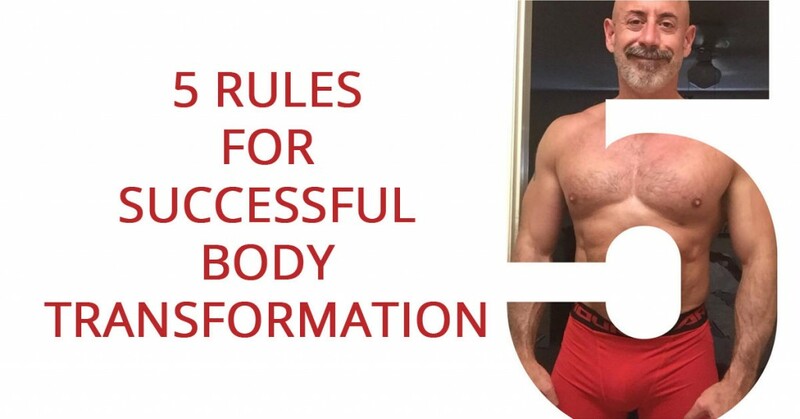 This MuscleLifeCoach.com PDF has been carefully developed by Coach Luke Benoit to give you the 5 keys to a successful body transformation. Here’s how it works. We work with your conscious and subconscious mind to break through the blocks that are holding you back — so you can create the muscles you really want and deserve. Your normal workout routine will be transformed by the mental and emotional strength that we help you unlock. Our weekly phone, Skype, or FaceTime sessions utilize tools like NLP, FasterEFT, visualization, guided meditation, goal setting, and specific action planning. When we find the thoughts and emotions that are blocking you we destroy those blocks so you can get the gains you really want and deserve. We now offer a Jumpstart Program – focused on setting yourself up for success in the gym – that costs $197. Our Body-Image Transformation and Confidence in the Gym Package is $497. Book your own photo shoot with Ace Bannon starting at $749 + travel. The Main Mind Tools for Muscle Gains Package is 8 sessions for $1299. The sessions are Skype/FaceTime 90 min. Contact us via messages on our Facebook page or set up a 20-minute initial call right here on our website!